Evo & Grace: The WanderLusts: The Love and Peace ambiance you need in Palawan. Many good things I heard about Love & Peace Jungle-River Resort, going north of Puerto Princesa City situated in Brgy. Maoyon. 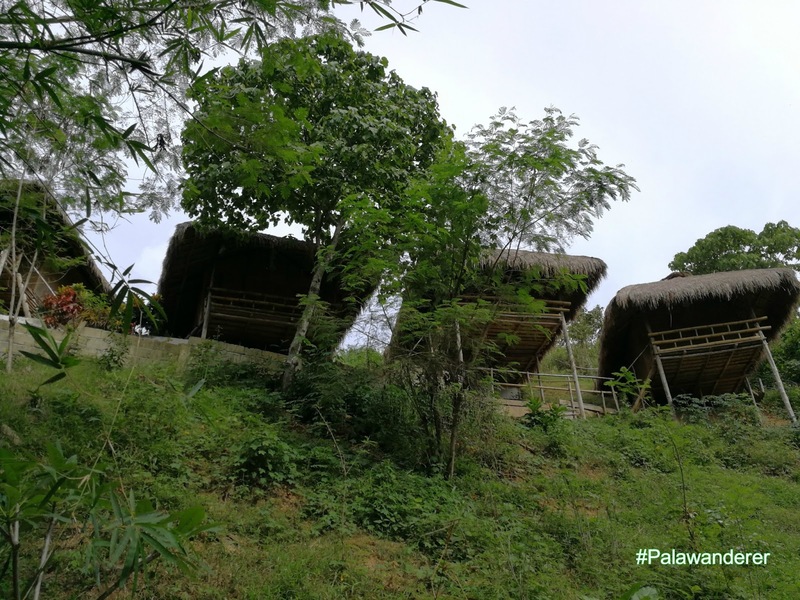 They serve good food, water is refreshing and it’s really a detoxifying experience away from internet and mobile phones, this is because there is no signal or wifi data connection in the area. 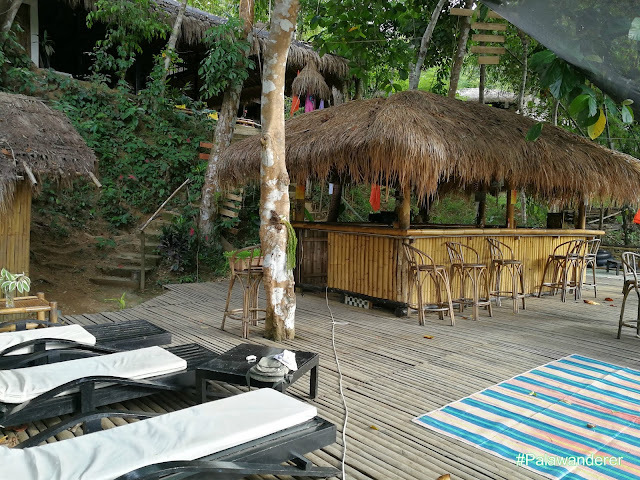 Open in 2014, Love and Peace Resort stand its name due to the ambiance they are promoting, a lovely place just near the river and peacefully quite, away from any noise, only natural nature sounds you will have. 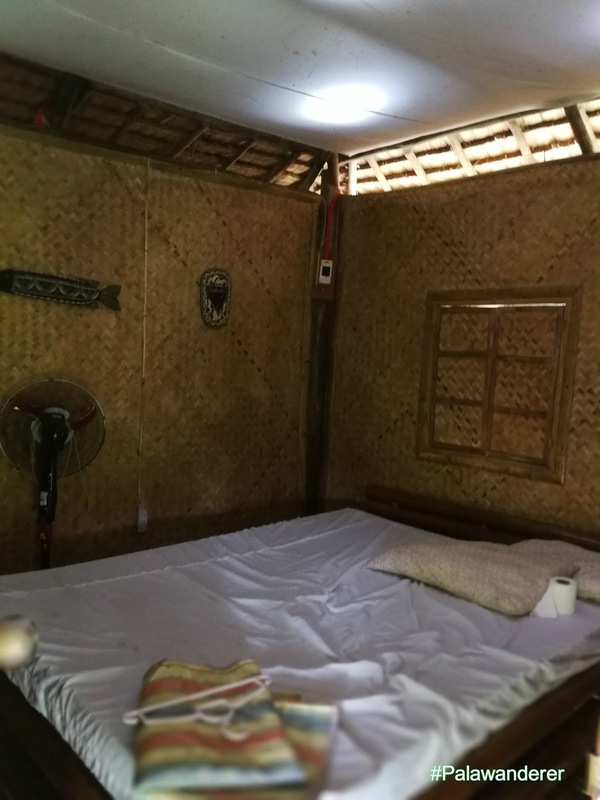 They have around 16 rooms available, 8 of this are double river view accommodations, 3 family rooms with all nature stylized such as amacan walling, wood and cogon roof that is suitable for nature seekers. 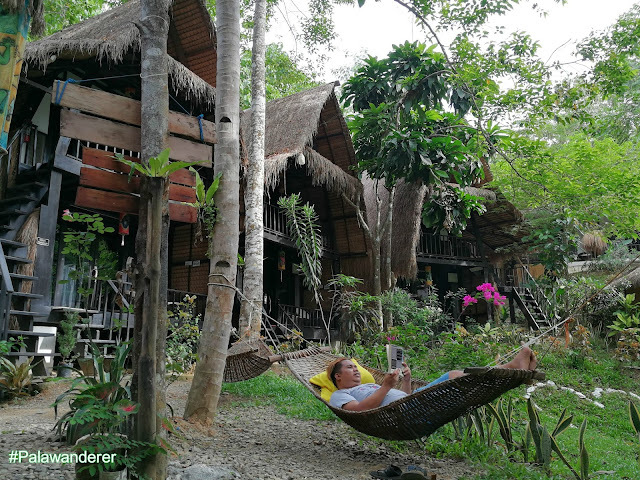 Their rates start in P2,300 up to 800 depends on the season and its good for two. Since its offer a good view of the river, tarzan jumping, balsa cruise and kayak is an activity you shouldn’t miss doing upon your visit. 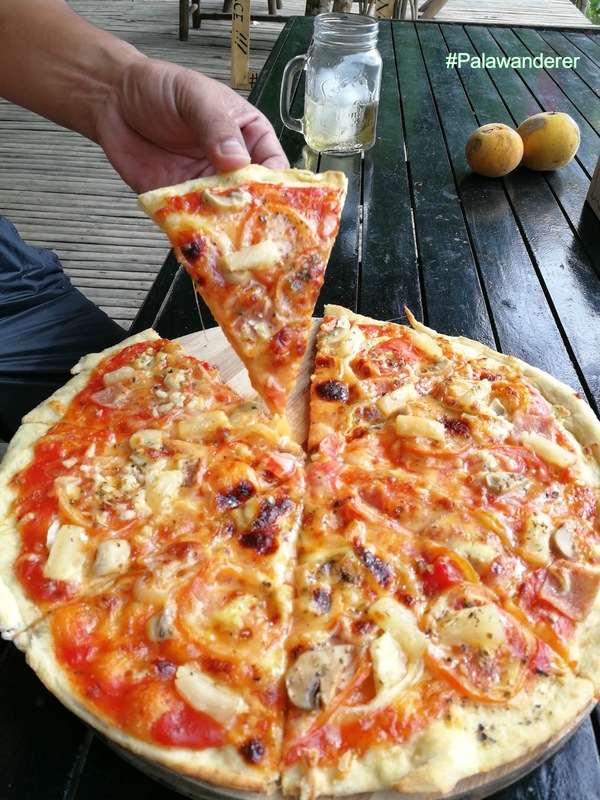 And the food, they cook yummy goodness Pizza, their best seller is the Hawaiian Pizza, I also heard they make good coffee, but since I don’t drink Coffee so I cannot make a comment on that. 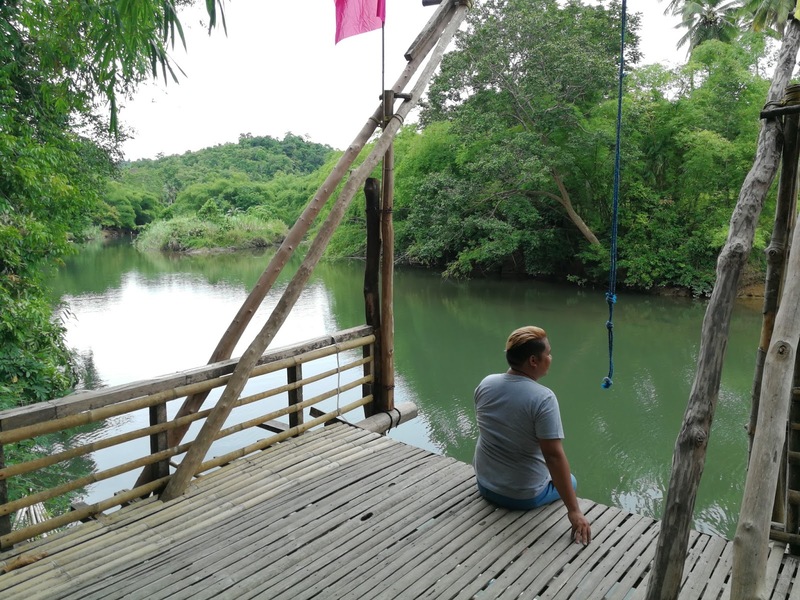 Love & Peace Jungle-River Resort is located in Purok Everlasting in Brgy. 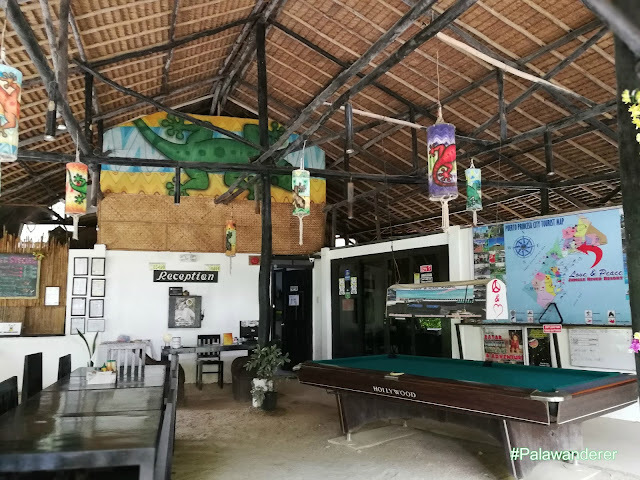 Maoyon strategically situated in Kilometer 53.5 of the road going north in Palawan. It is better to make a reservation before going there, for day tour there is no fee required, no entrance fee either as long as you order food and drinks. They don’t provide shuttle service, what they can provide you is a pick up from the national highway if you come with no service. It’s around 10 minutes from the said highway going to the resort, make sure you bring mosquito repellant since it is a forested area. AC is not available in Hillside cottages. I guarantee that it is a relaxing place indeed especially if you stay overnight, away from many madness it’s a good place that you can think everything, planning something for yourself or needed some time to rest without any rush. For bookings you may reach +63939.926.1388, +63908.813.5401, +63916.660.9839 or email them at peaceandlovesv@gmail.com .